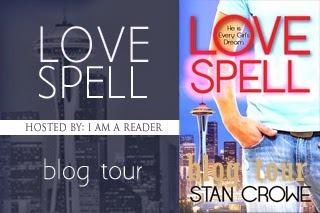 I’d like to welcome author Stan Crowe to DJ’s Book Corner. 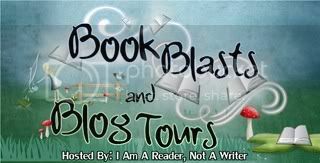 Thank you for taking the time to come dish it up with me and letting me be a part of your blog tour! My first, conscious thought that I wanted to be a published author came on an ordinary day in the summer of 2006. I had been writing for several years, by then—fan fic forum fare—when the realization that writing was a passion broke through to the surface. It still took a while to motivate myself to put in the work to do it, but that was the moment of decision. My very first book was written when I was a wee lad of five. My mother entered me into a local library contest, and more or less prodded me along as I scrawled the tale of my interaction with a yellow mutt I met at my family ranch. To my credit, however, I drew the pictures entirely on my own. I won that contest (somehow), and my book was placed in the library. It took me over twenty years to persuade myself to write another book. I wish I hadn’t waited that long. Tell us a little about your novel, Love Spell. 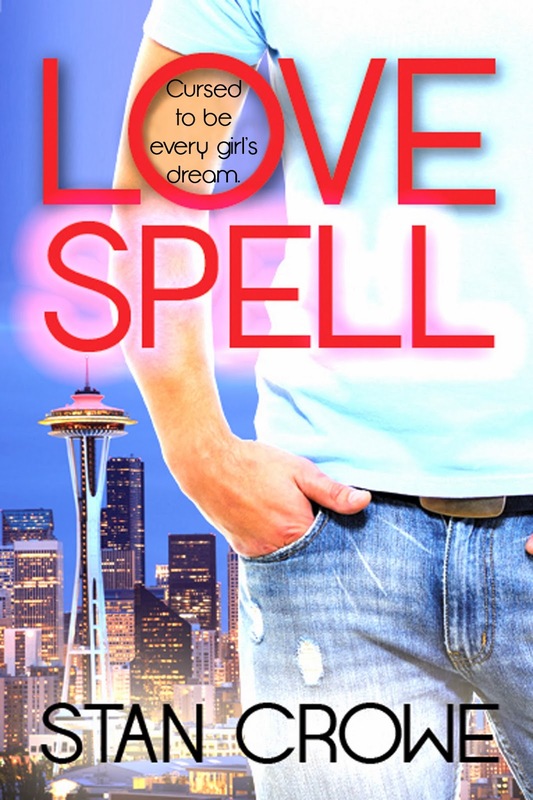 Love Spell was an almost accidental evolution of several ideas. It started with the idea of “guy who can’t get a date,” becomes “the King Midas of love.” Nothing super unique, but it got personal when it became clear that something from my youth would make for a good plot. So it was that the high school relationship of Clint and Lindsay came into being, based heavily on my own interactions with a girl I had known during my senior year. I hadn’t been as kind to her as I should have been. Clint finds himself a victim to his own thoughtless insecurities, cursed by exactly what he thought would bring him happiness. When he becomes desperate to fix the problem, however, the only person who will help him is the very woman whose heart he broke when they went to high school together—a woman who may still have feelings for him deep inside. But how does one forgive someone who ruined their love life? And when do you decide to extend mercy to a person who has carefully broken your heart? Can you both hate and love someone at the same time? These are the questions at the core of Lindsay’s conflict. Clint, on the other hand, gets the chance I never got—the opportunity to right his old wrong. His problem is that setting things straight could cost him his life. Sum the main character Clint up in three words. If Love Spell were a movie, what would be the perfect first song on the soundtrack? I think the perfect opening song would be “The Reason” by Hoobastank. If you listen to music while writing, what kind of music do you listen to? That varies depending on my mood, the scene I’m writing, and even the day. Some days it’s all about the lyrics. Other days I favor instrumentals (especially classical and more modern “epic” music). Other days I revel in silence, too focused on my writing to pay attention to the music. My three favorite Authors are Brandon Sanderson, Orson Scott Card, and Lili Anderson. Not surprisingly, some of my favorite books come from those authors, including The Way of Kings, by Brandon, and Choosing Glory by Lili Anderson. I’ll also throw in the entire Belgariad and Mallorean series, though maybe that’s cheating. I think the best compliment I could ever get would be to have someone tell me that something I wrote either made them happy or inspired them to be better. In a world so full of the negative, I think we could all use a little boost now and then. Stan had a pretty normal, middle-class American youth. He was lucky enough to change that by convincing an exceptional woman to marry him in 2000, setting him on a much more fulfilling life course. Four years later, Brigham Young University awarded him with a Bachelors of Science in civil and environmental engineering. He then he spent several years designing homes, prescribing work for bridges, and even exploring the mortgage industry. In the midst of all this, he produced two science fiction anthologies in 2006 and 2007. In 2012, Breezy Reads Publishing picked up his romantic comedy The Cinderella Project. And thus he transformed himself from Captain Kirk into Don Juan. Stan lives with his wife, children (final count to be determined) and two cats in Utah.